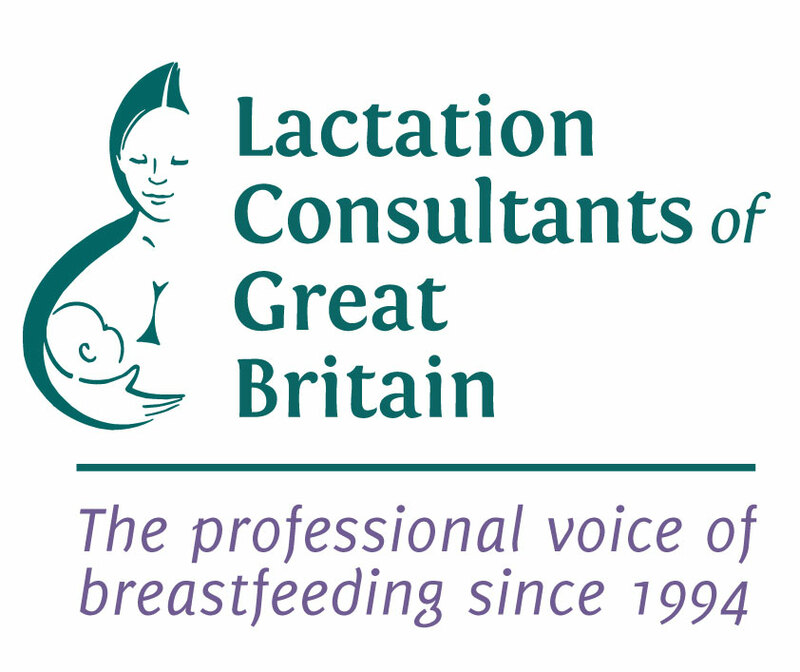 Lactation Consultants of Great Britain (LCGB) is the professional association for International Board Certified Lactation Consultants (IBCLCs) in the UK, a professional voice for breastfeeding. LCGB is a not-for-profit organisation, formed in 1994 promoting the work of IBCLCs and ensuring mothers receive the help they need to breastfeed. LCGB also provides networking and learning opportunities for its members, including an annual conference. LCGB’s members can advise and consult on practice and protocols related to infant feeding in the UK. We welcome members and associate members from a wide range of backgrounds. Members include midwives, health visitors, dietitians, GPs, paediatricians, infant feeding leads, peer support co-coordinators, NHS and public health project leads, academic researchers, peer supporters and members from every voluntary sector breastfeeding organisation, as well as private practice lactation consultants. IBCLC members work in a variety of settings including the NHS, private practice and voluntary roles.